Found one file extension association related to BlackBerry Simulator and 1 file format developed specifically for use with BlackBerry Simulator. 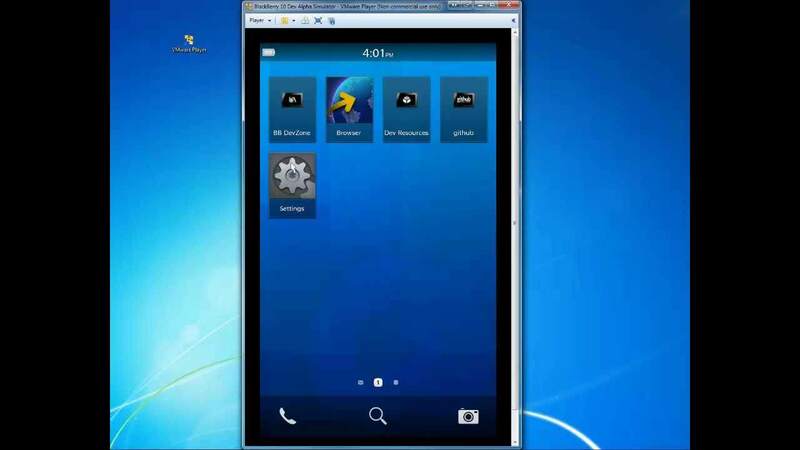 BlackBerry Simulator lets you load and test your apps even when you don't have a physical device. You can access most of the features you would find on a physical device. Using the simulator, you can use your mouse to simulate gestures, configure snapshots for debugging, and simulate features such as tilting or rotating the device. If you need more information please contact the developers of BlackBerry Simulator (BlackBerry (Research In Motion Limited)), or check out their product website.